Dr. Vincent Felitti has served as a Clinical Professor of Medicine of the University of California, being on that faculty since 1982. LA JOLLA, CA, August 27, 2018 — Marquis Who's Who, the world's premier publisher of biographical profiles, is proud to present Vincent Felitti, MD, with the Albert Nelson Marquis Lifetime Achievement Award. 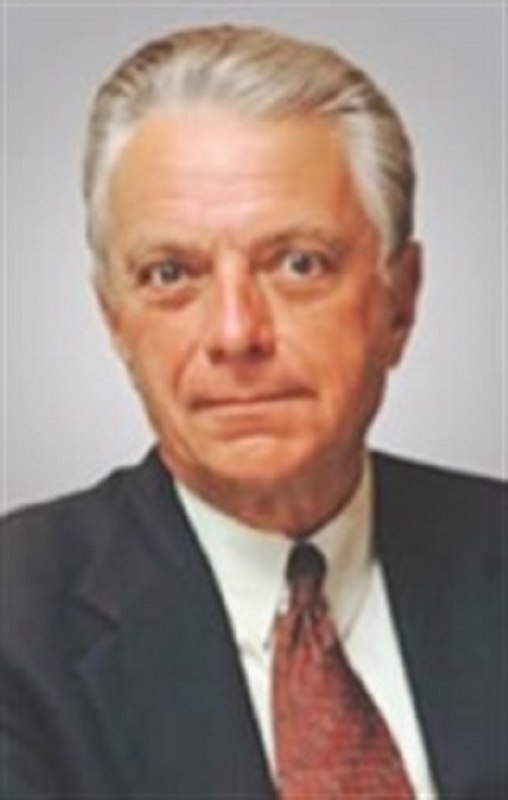 An accomplished listee, Dr. Felitti celebrates many years of experience in his professional network, and has been noted for achievements, leadership qualities, and the credentials and successes he has accrued in his field. As in all Marquis Who's Who biographical volumes, individuals profiled are selected on the basis of current reference value. Factors such as position, noteworthy accomplishments, visibility, and prominence in a field are all taken into account during the selection process. With more than 50 years of professional experience, Dr. Felitti has served as a Clinical Professor of Medicine of the University of California, being on that faculty since 1982. He is also a physician and internist with Kaiser Permanente since 1968, and he has been recognized as partner emeritus of the Southern California Permanente Medical Group since 2001, having founded and chaired the organization's Department of Preventive Medicine from 1975 to 2001. In addition to his primary roles, Dr. Felitti is the president of the California Institute of Preventive Medicine, and he has been a coprincipal investigator of the Adverse Childhood Experiences Study since 1990 and a member of the International Academic Board of “Trauma und Gewalt” since 2006. A former member of the Department of Health and Human Services Advisory Committee on Women's Services, Dr. Felitti has also served as senior editor of The Permanente Journal, as a member of the National Academy of Sciences Institute of Medicine Gulf War Committee, and an expert reviewer for the Medical Board of California. Inspired to pursue a career in the field by his family, which includes several medical professionals, Dr. Felitti began his career as a student at Dartmouth College, obtaining a Bachelor of Arts in 1956. He then joined the University of Minnesota Graduate Division of Bacteriology until 1958. In 1962, Dr. Felitti earned a Doctor of Medicine with Johns Hopkins Medical School, serving as an intern with the Johns Hopkins Division of the Baltimore City Hospitals from 1962 to 1963. He served as a captain in the medical corps of the United States Army from 1963 to 1965, working as post surgeon at the Pine Bluff Arsenal. Dr. Felitti returned to Johns Hopkins University for a fellowship from 1965 to 1967, and from 1967 to 1968 he was a senior resident of medicine with the University of Maryland Hospital. A diplomate of the American Board of Internal Medicine, Dr. Felitti is also recognized as a Fellow of the American College of Physicians. He is licensed to practice in the state of California, and he was previously admitted in the states of Maryland and Arizona. Dr. Felitti has contributed more than 125 articles to professional publications and participated in numerous studies. Throughout his career, Dr. Felitti has been recognized for his contributions, including with the Botany Prize from Dartmouth College. He has been featured in numerous honors publications, including multiple editions of Who's Who in America and Who's Who in Science and Engineering. In recognition of outstanding contributions to his profession and the Marquis Who's Who community, Dr. Vincent Felitti has been featured on the Albert Nelson Marquis Lifetime Achievement website. Please visit www.ltachievers.com for more information about this honor.